This post contains Working Details on How to Play PS3 Games on PC Using PS Now. 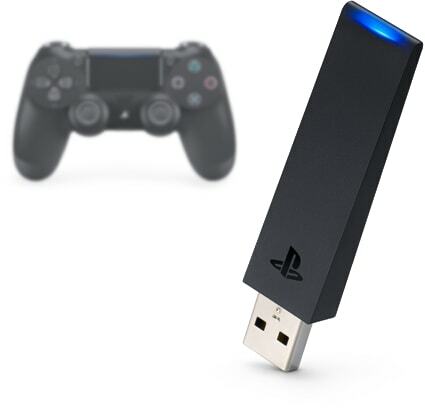 This makes your Playstation Game be fast and reliable without Lags. All popular Play Station Games like God Of War III or even Uncharted series can be played on your PC this time around. 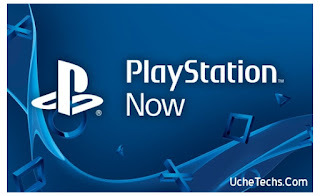 PS Now is an Official Simulator or App by Sony and it is available for users in the US, Canada and UK. Using PS Now, you can play over 500 PS3 Games on your Windows Desktop or Laptop with updated games on the Library each month. Getting A PS Now can give you unlimited access to HD games and Big Games. The PS Now App isn't free but it costs $19.99 (£12.99) a month. Compatible Win version: 7 / 8.1 / 10. From the requirements above, we can see that you need to have at least 10MBPS of Internet Speed on your Modem or Broadband since the game runs on Sony servers. This ensures you have the best experience playing your Sony PlayStation 3 (PS3) Games on your PC with PS Now. Nevertheless, Sony Minimum Requirements for PS Now is 5Mbps but a higher internet speed increases game performance and quality. To know how fast your internet or Broadband is, visit Speedtest.net or any other Broadband Speed-Testing website. This will show you all info e.g IS, Upload and download speed. 3. Choose which games you want to stream. This is the Full Tutorial on How to Play PS3 Games on Laptop. Over to you, Is PS Now Worth It?